Good news for precision machining companies and those looking for a continued economic recovery. 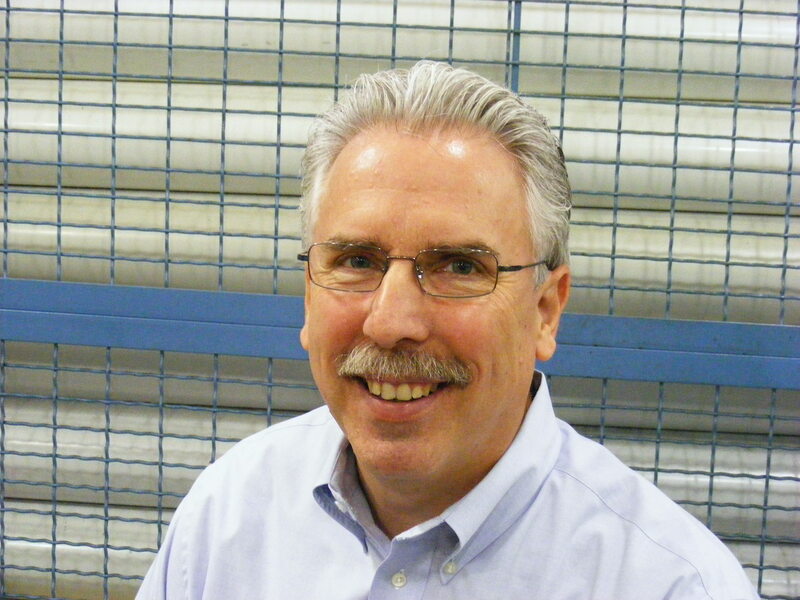 Increased Heavy Truck Sales Can Mean "Green" For Your Precision Machining Shop. 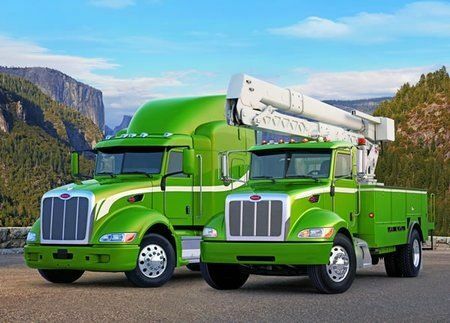 Paccar Inc. (Manufacturer of Kenworth and Peterbilt trucks) predicted that 2011 will be the best year for commercial truck sales in five years, according to a recent report from Dow Jones business News (link below). The company increased its industry-wide sales forecast for the U.S. and Canada to between 200,000 and 220,000 heavy-duty trucks this year, up from 180,000 to 200,000 vehicles forecast in February. The revised outlook represents about a 65 percent increase from 2010’s sales volume and would be the highest sales level since 2006. Paccar CEO Mark Pigott predicted that second-quarter deliveries of Paccar trucks will increase by 15 percent to 20 percent from the first quarter. The company has added shifts at assembly plants and added employees to its workforce, according to the original Dow Jones story here on the Heavy Duty Manufacturers Association (HDMA) website.. Heavy Truck market has been highly cyclical and sales down for precision machining companies since 2007. This entry was posted on Wednesday, June 1st, 2011 at 3:18 am and is filed under Front Office. You can follow any responses to this entry through the RSS 2.0 feed. You can leave a response, or trackback from your own site.